Wisconsin Chimney Technicians sent a chimney sweep out to repair this Kenosha concrete chimney cap. Cracks and damage had significantly decreased this chimney cap’s effectiveness. The Kenosha chimney cap repair stopped moisture leaks and re-captured control of this home’s airflow. Our Waukesha chimney inspection services are honest: we’ll show you if moisture is leaking into your system, and provide our expert chimney repair advice. 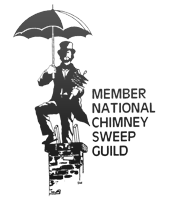 Even if your chimney cap remains water tight, you still need a clean chimney. 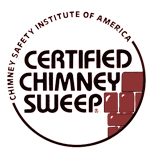 Contact the Milwaukee chimney specialists at Wisconsin Chimney Technicians today for an expert chimney cleaning.